Everyone has someone who inspires them. Inspires them to be a better mom, a better employee, to push on when the going gets tough, to work out, to get into the Word, who simply inspires them to be more. Who is that for you? I have many people in my life who inspire me for many different reasons. But one thing that really inspires me is people who love themselves just as God created them. Who don't see the flaws but see the heart. There is always someone watching you. Whether it's your kids, your co-workers, neighbors or the young man who bags your groceries, someone is watching. Are you inspiring them to be better? Are you inspiring them to seek a life with Christ? A friend and fellow pastor;s wife has a life goal that in itself is very inspiring. She wants everyone she talks with to leave her presence feeling encouraged and inspired. She ministers to each and every one and dishes out genuine compliments. People leave her better than they were. Let others inspire you to be better. Find someone who you can look to. Then in turn, be someone who can be looked up to. Inspire them to live a life for God and be a better person. Inspiration, both sides, is a beautiful thing. There is a show on the A&E channel that captures the lives of such inspirational people. 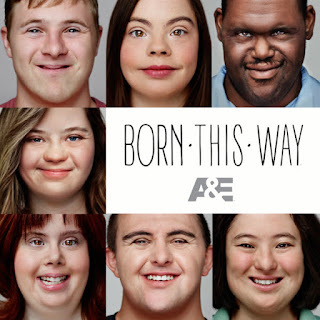 Born This Way follows 7 people with Down Syndrome; John, Megan, Steven, Elena, Sean, Rachel, and Cristina. Rachel says, "I have an extra chromosome but a big heart." Steven says, "I like to look at it as 'Up' Syndrome." And Megan wants to inspire those she works with. These adults live their lives and let us know that they are just as normal as you and I. Season 2 of Born This Way premieres on A&E on July 26th. Be sure to check it out. You will be inspired. 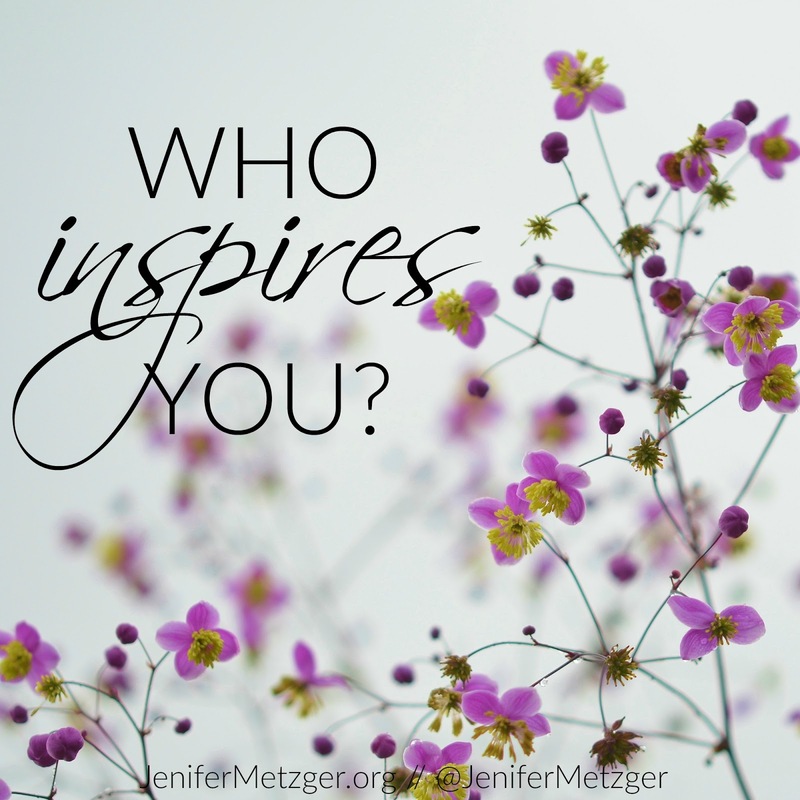 Today I am asking you to nominate someone who inspires you. Someone's inspirational person will be the winner and receive a $25 gift card to Target. To nominate your person, complete the task in the rafflecopter below. I have a number of people in my life who have inspired me, especially in my walk with the Lord. I pray that I am inspiring others, too. Thanks for reminding us to be more purposeful about it! My daughter and DIL inspire me, but I also try to inspire others because I know God is watching all I do. My daughter inspires me. She has been through some very tough physical challenges and it always courageous. She just had her 2nd child, so a Target card would come in handy! Thanks for the opportunity to enter. My mom inspires me. She is the kindest and most hardworking woman I know. My mom inspires me in the way she cares for others.